Here is my schedule for the week. I’m also teaching on Labor Day at XSport Fitness in Matteson IL at 10am. 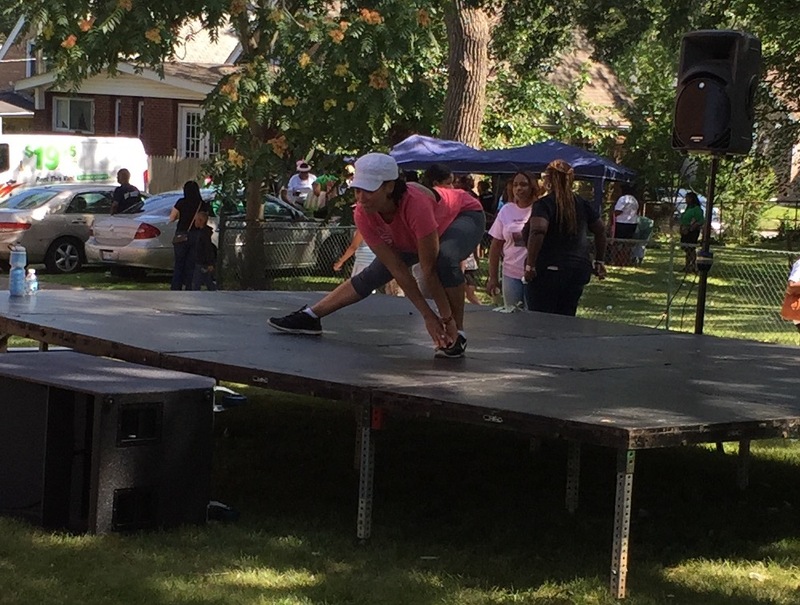 On August 22nd I had the opportunity to teach Zumba at the Monarch Awards Foundation, Inc & Alpha Kappa Alpha Sorority, Inc- Xi Nu Omega Chapter 9th Annual Community Expo. 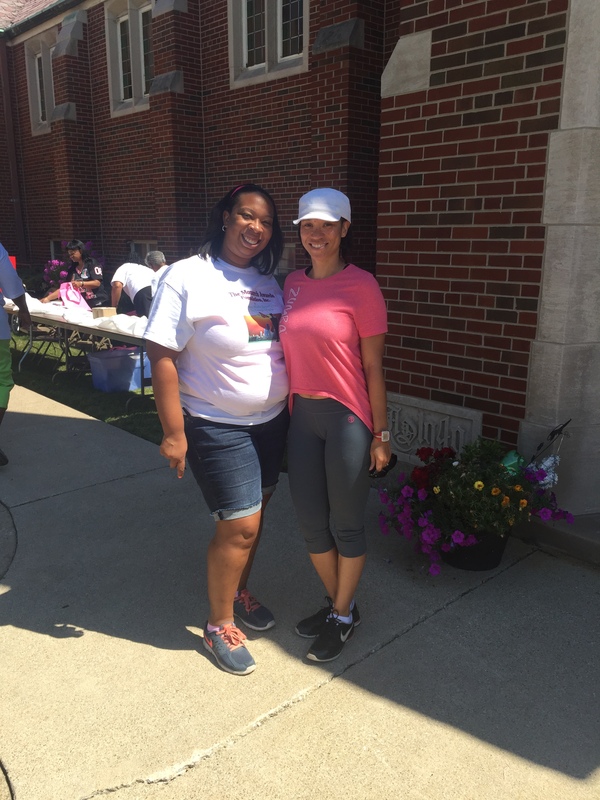 I had an awesome time and thankful for the event. Below are some pictures and video from that day! 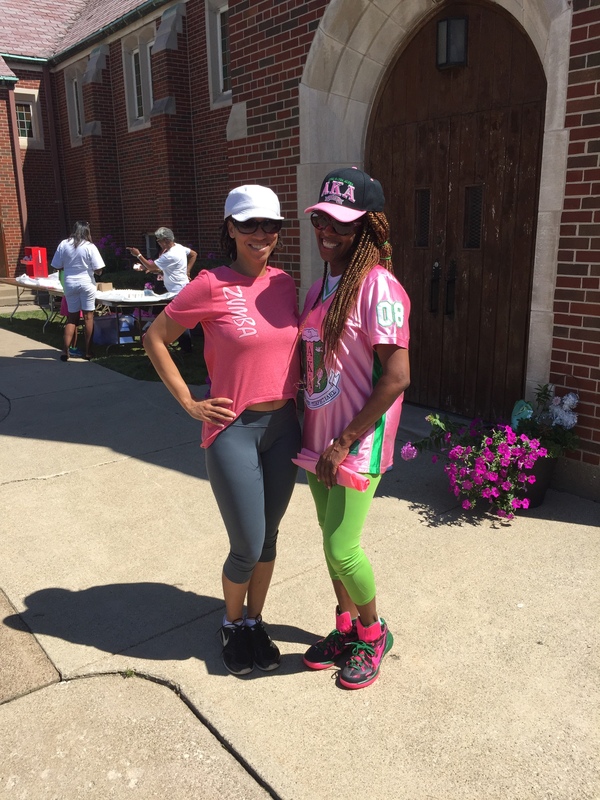 Sharon Ponder a Zumba newbie! Here is my schedule for the week of August 24, 2015. 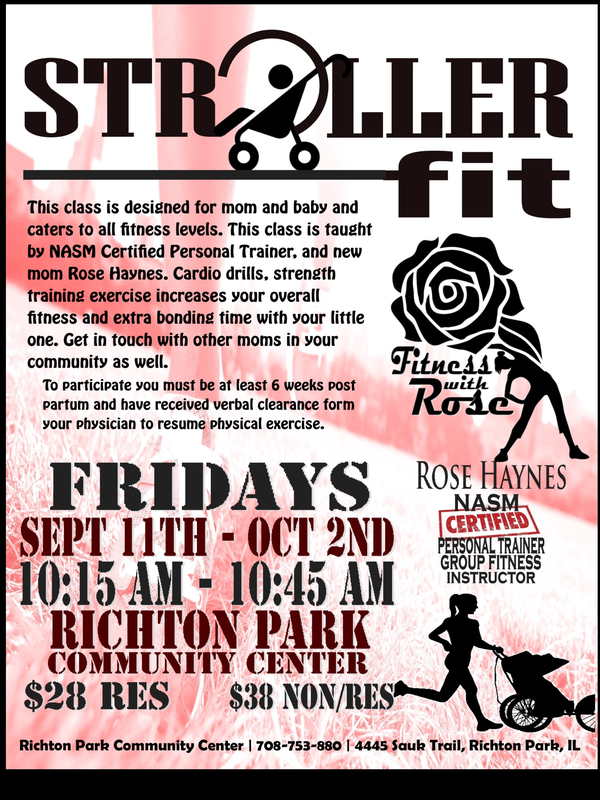 Hope to see you on the fitness floor!